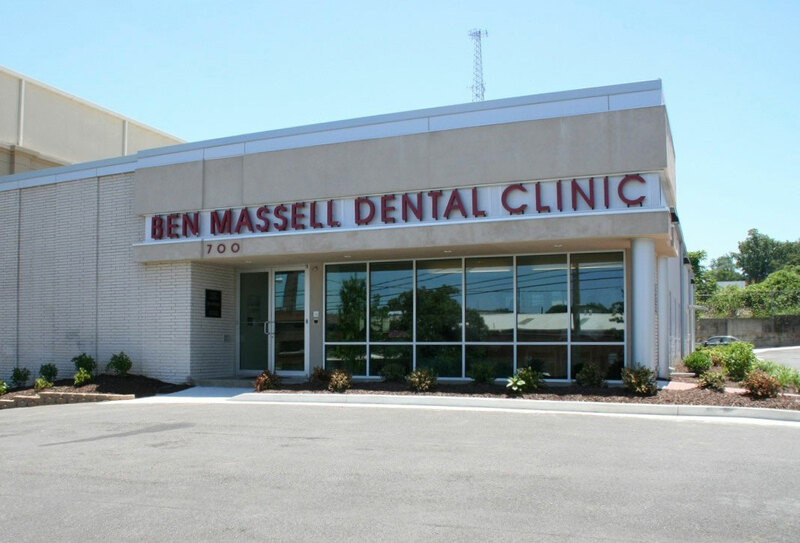 The Ben Massell Dental Clinic features 16 patient stations, a laboratory, and other support areas. 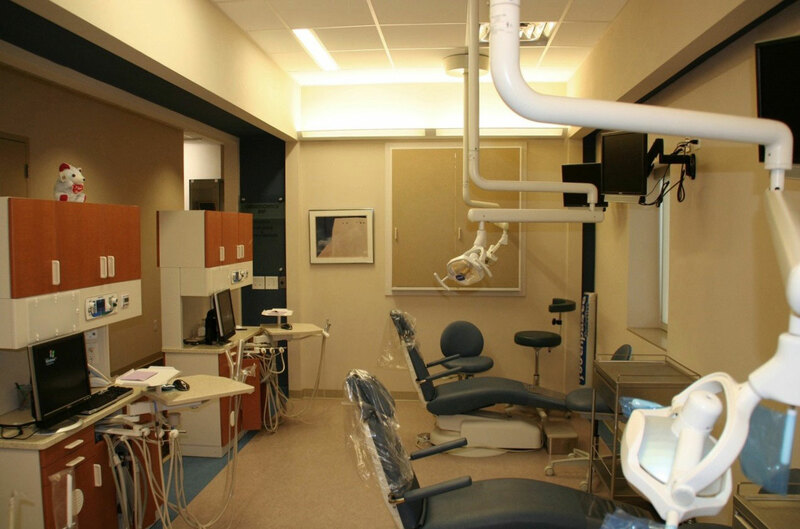 The renovation reused and repurposed an existing light industrial shell building into an advanced dental care facility that provides no cost dental care to Atlanta’s neediest population. The existing building was gutted down to its shell and structural components. The building shell was significantly improved for moisture and thermal performance, including insulating the building envelope with soy-based foam insulation and installing a new reflective “cool” roof. The project uses energy-efficient windows and automated lighting and HVAC controls. 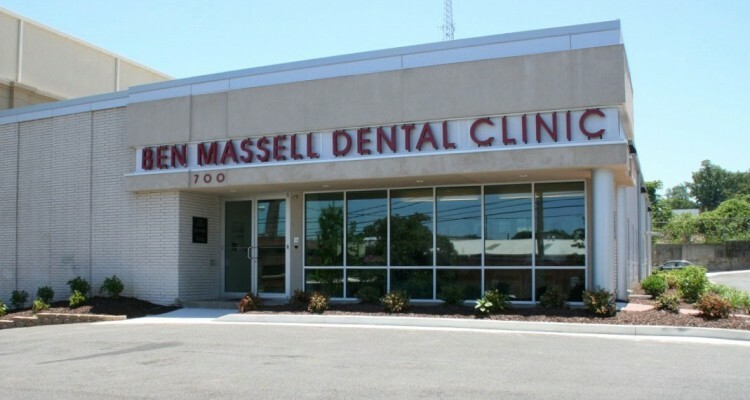 All of the wall and floor coverings are made from recyclable materials sourced from within 50 miles of the clinic to reduce transportation costs. Site improvements include use of drought tolerant landscaping and designated parking for hybrid cars and bicycles. Gerding Collaborative served as the LEED Consultant on the project. Beginning with a LEED kickoff meeting to determine the sustainability goals and objectives of the design project, we coordinated with members of the team during the design and construction process to provide guidance and assistance toward achieving sustainability goals. Our priority was to help the design team create a building that is as sustainable as possible for its unique project parameters, which includes process-driven equipment that consume substantial quantities of water and electricity. We reviewed drawings and specifications at benchmark intervals and advised the design and construction teams on strategies to maximize results. We administered the LEED registration and submittal requirements on behalf of the Owner, including reviewing the submission materials from team members and submitting the materials to the USGBC after any required revisions have been made by the team members. 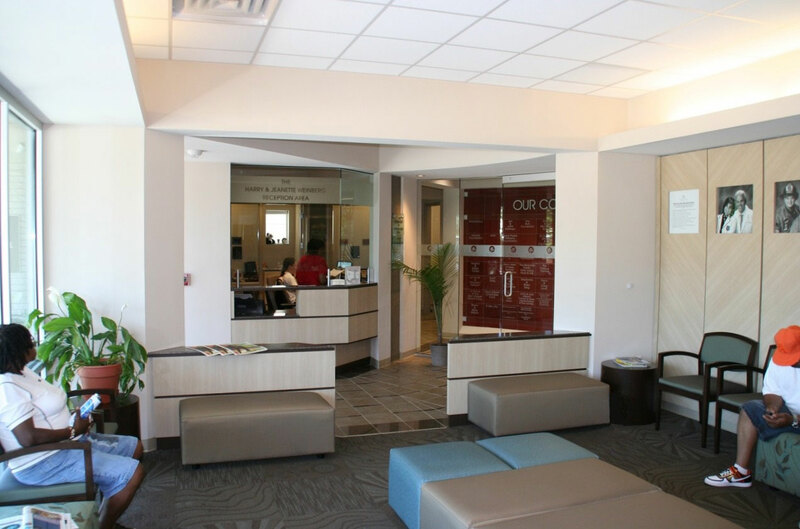 This entry was posted in Green Building & LEED. Bookmark the permalink.